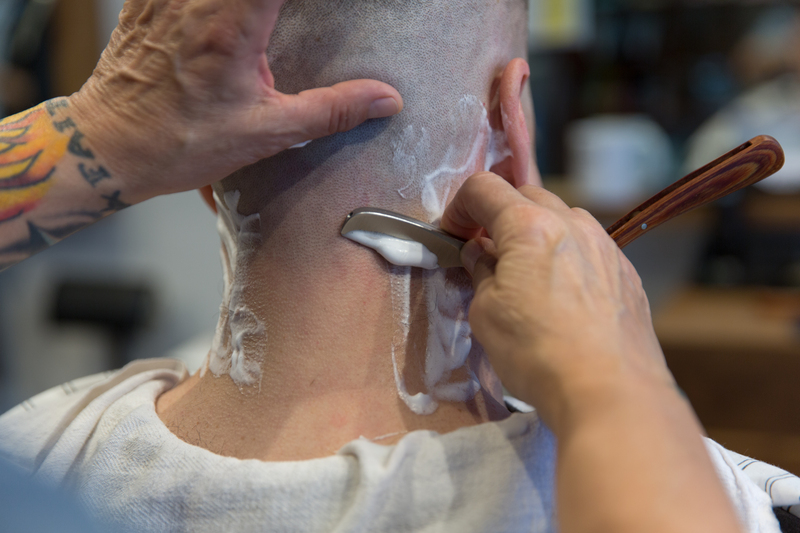 We offer only the highest quality in cuts, trims, spa treatments and more! 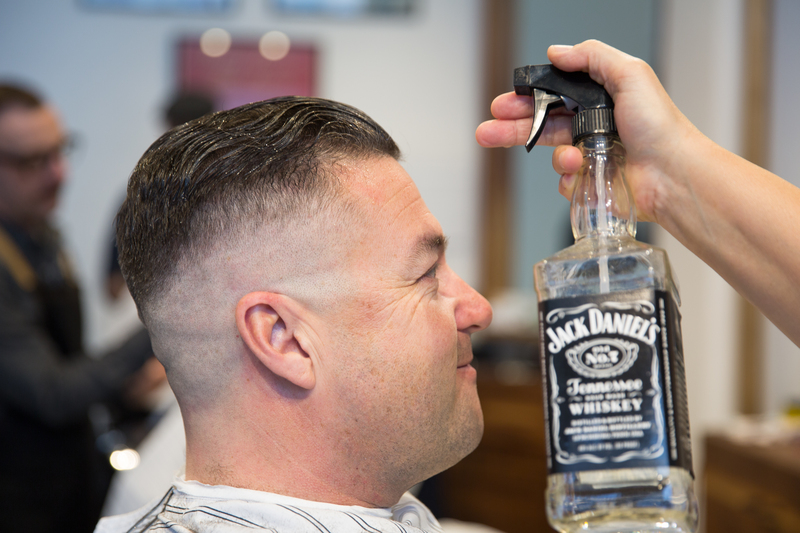 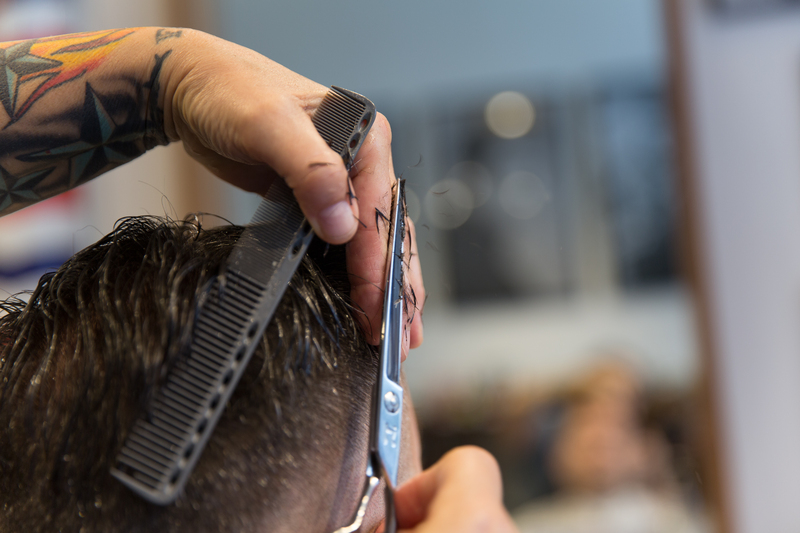 All of our barbers are trained and have years of experience in providing an exceptional experience! 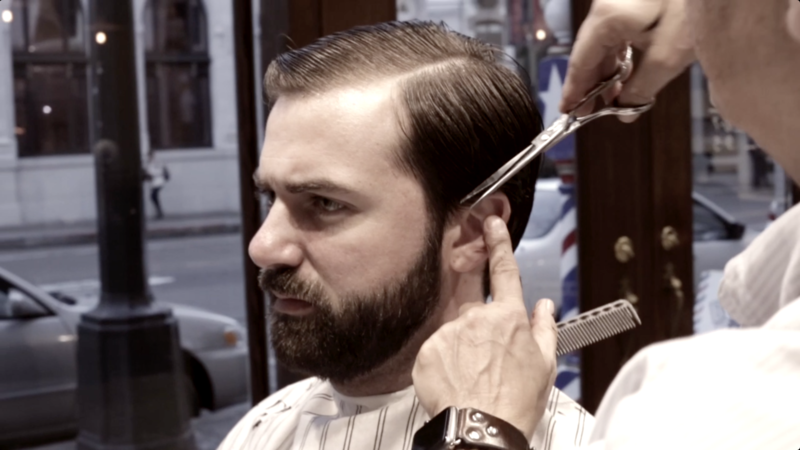 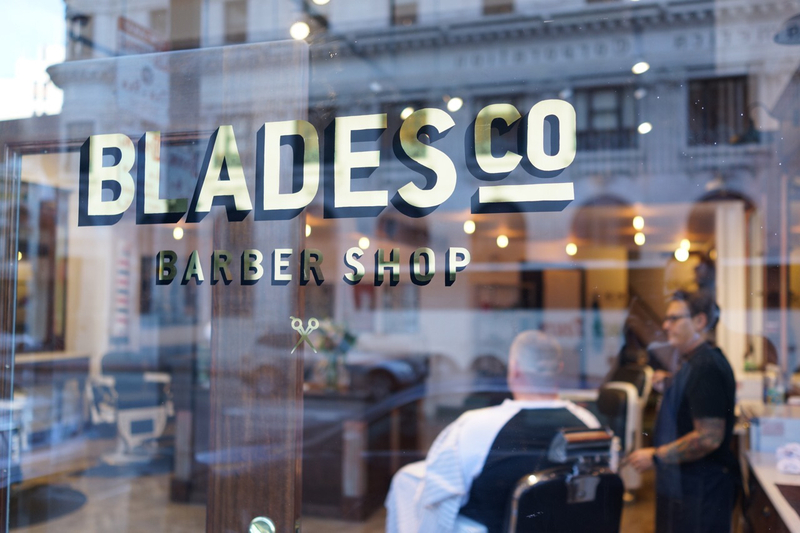 Let the A team at Blades Co. Barber Shop take care of you. 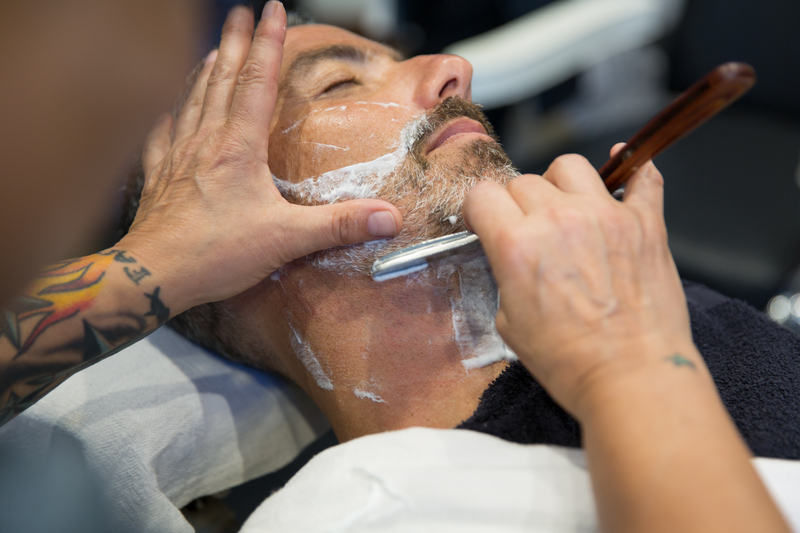 We’re not only dedicated but talented and have a deep passion for making our clients look their best. 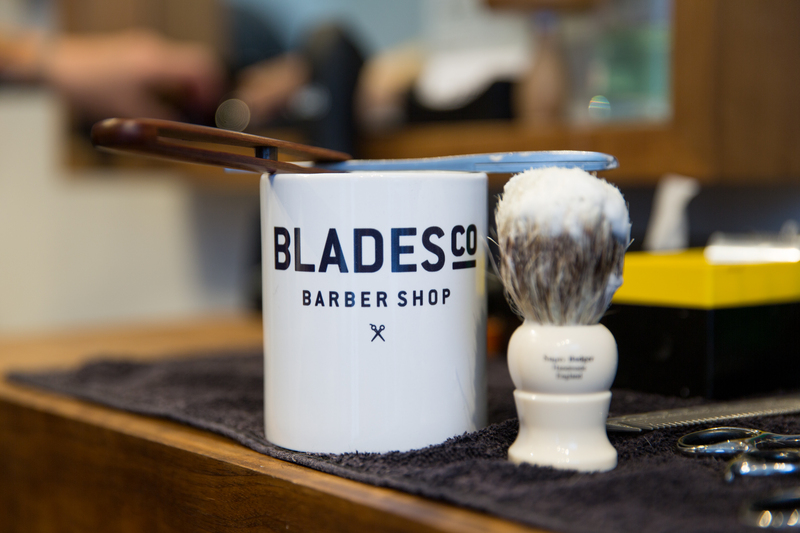 Come down to the shop to experience true tradition and leave looking dapper and feeling fresh!